No matter what level you are, MOVE IT has something for every dancer, teacher, spectator and professional, at this electric celebration of all things dance and performing arts. MOVE IT is back for its 14th year, and promises to bring you some of the most exciting features alongside the hottest artists and talent. - Watch breathtaking Main Stage performances. 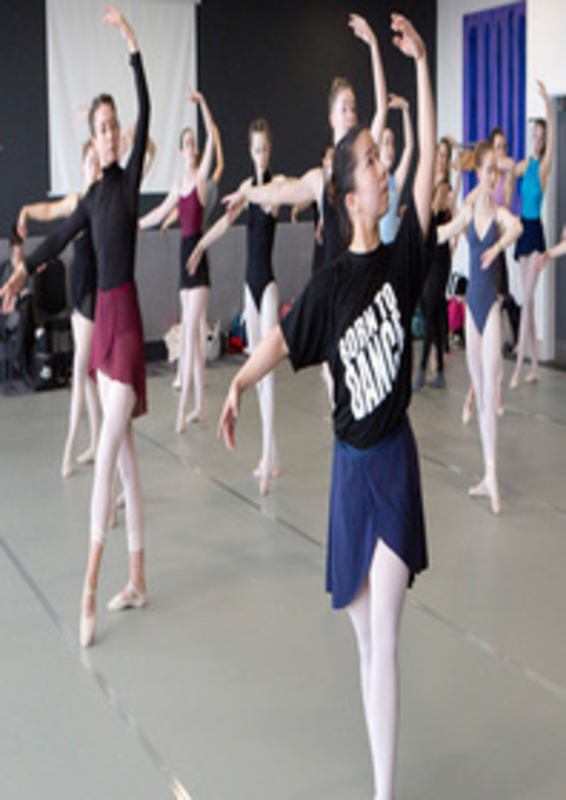 - Take part in dance classes led by some of the best teachers in the industry. - Free talks and seminars . - Showcase your skills on the Freestyle Stage. - Shop for all your dancewear needs. - Join the party at MOVE IT After Dark. Artists / Speakers: Aston Merrygold, Olu Alatise, Layton Williams, Flawless, Neil and Katya Jones, Ricky Jinks, Company Wayne McGregor, Company Chameleon, Brandon Lawrence, Jasmin Vardimon Company.